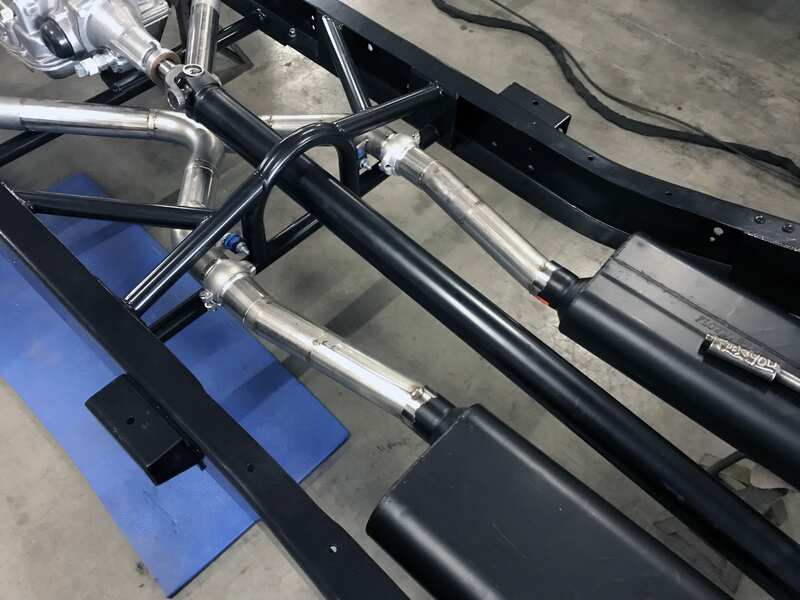 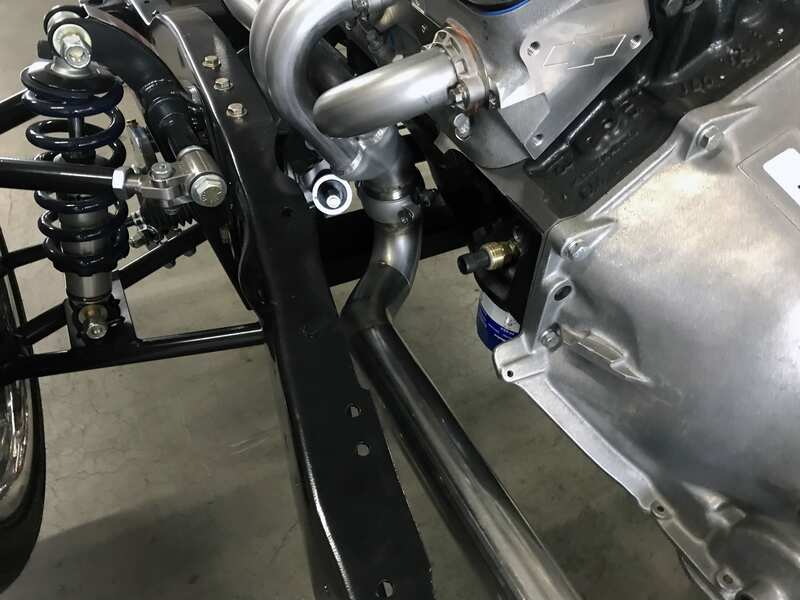 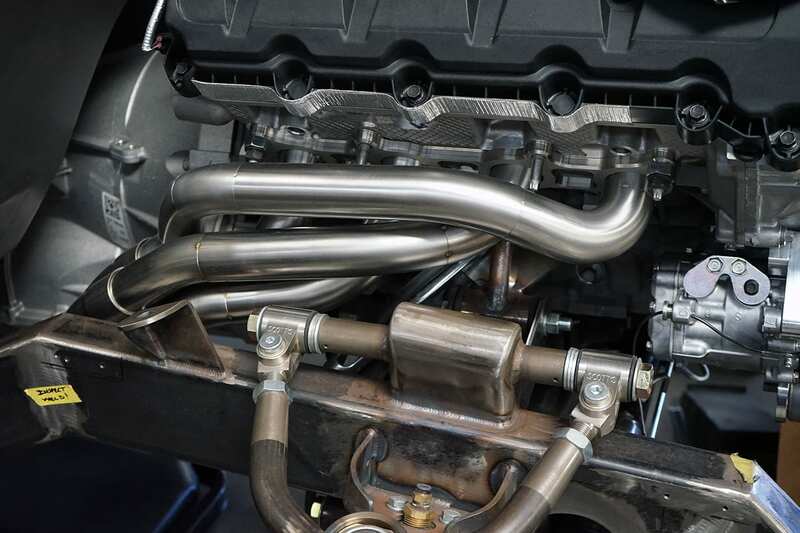 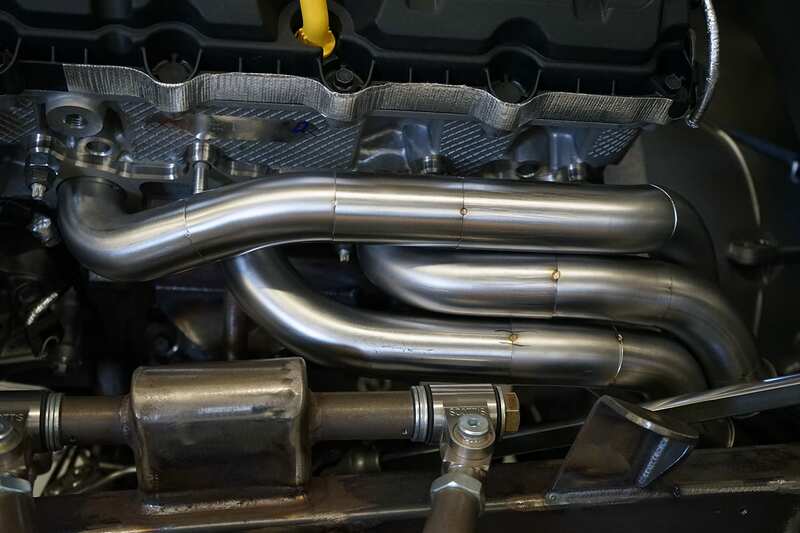 Scott’s Hotrods manufacturers complete custom headers and exhaust systems for all chassis we build as well as nearly ANY car or truck. 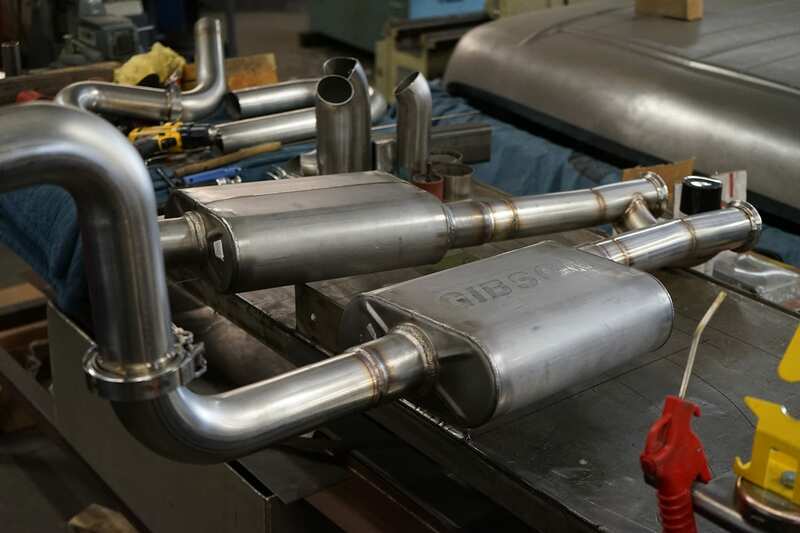 Each system is custom built to order to exacting specifications that will exceed your requirements. 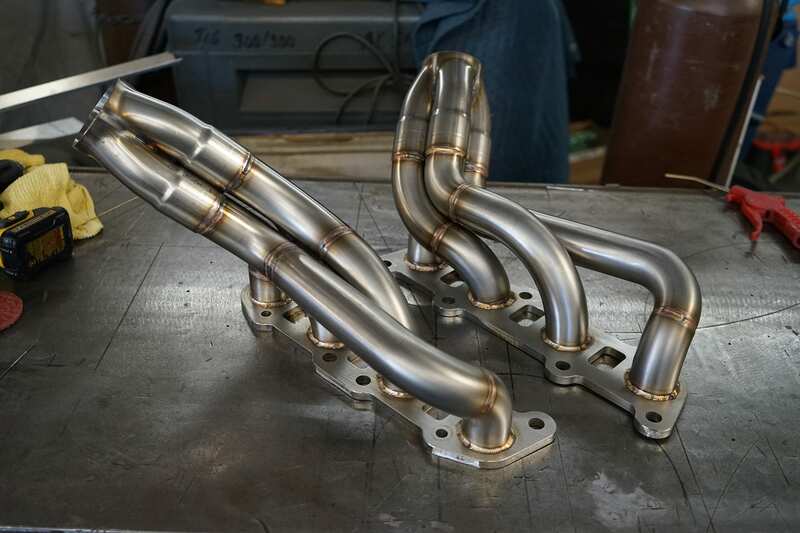 We back every set with a limited lifetime warranty and guarantee your complete satisfaction! 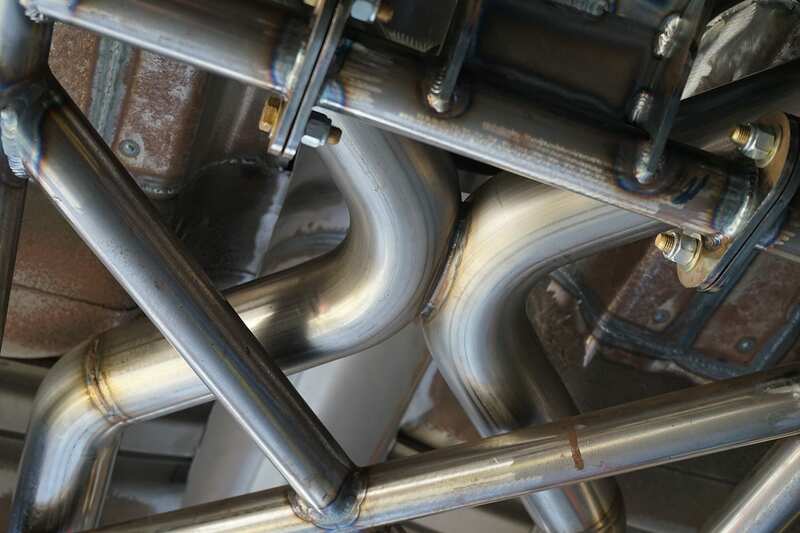 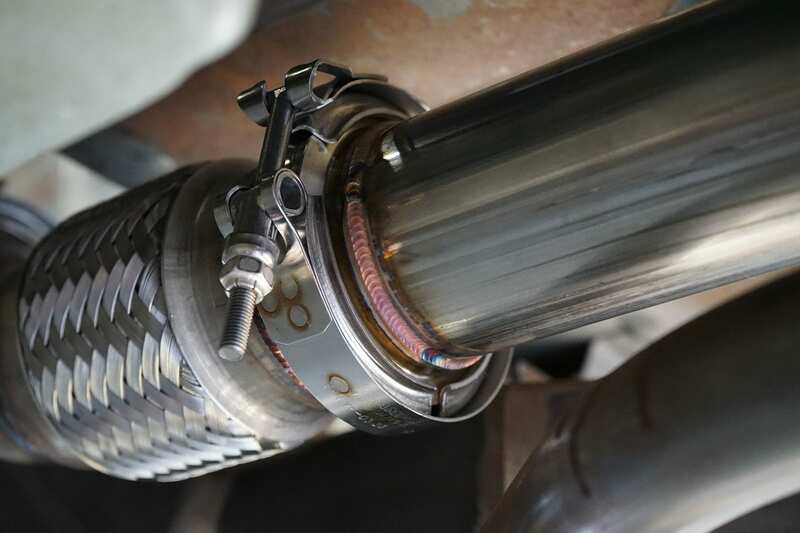 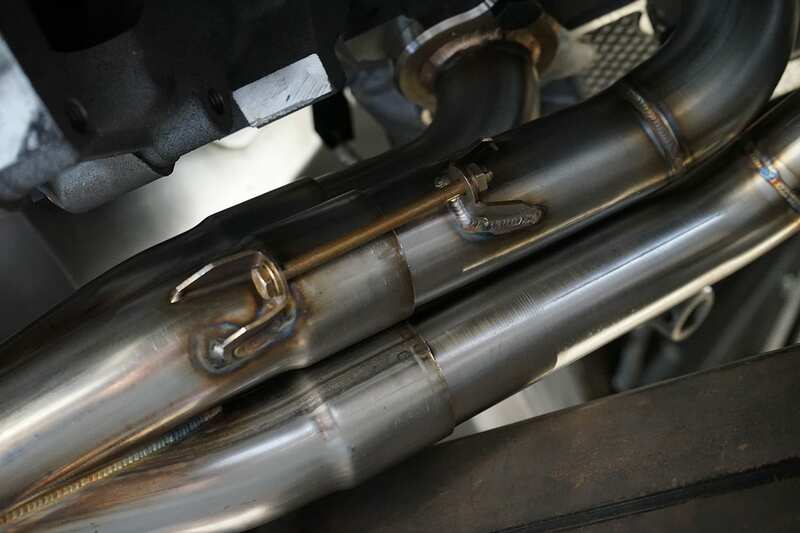 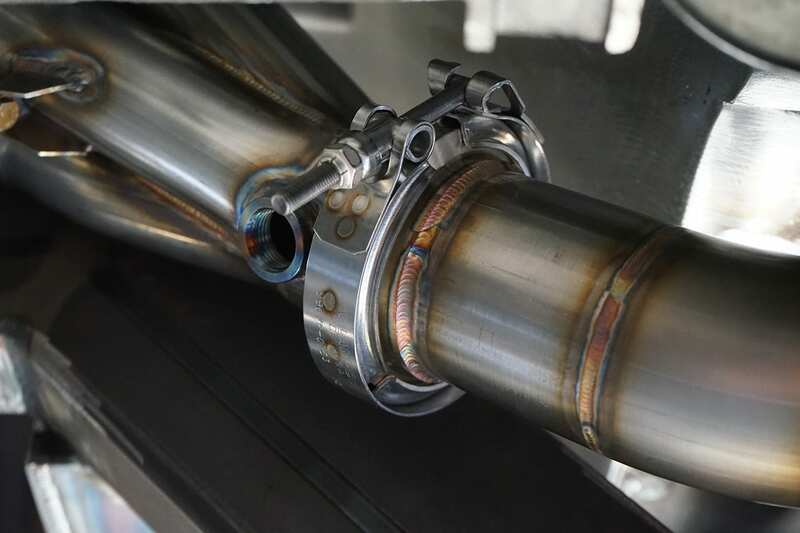 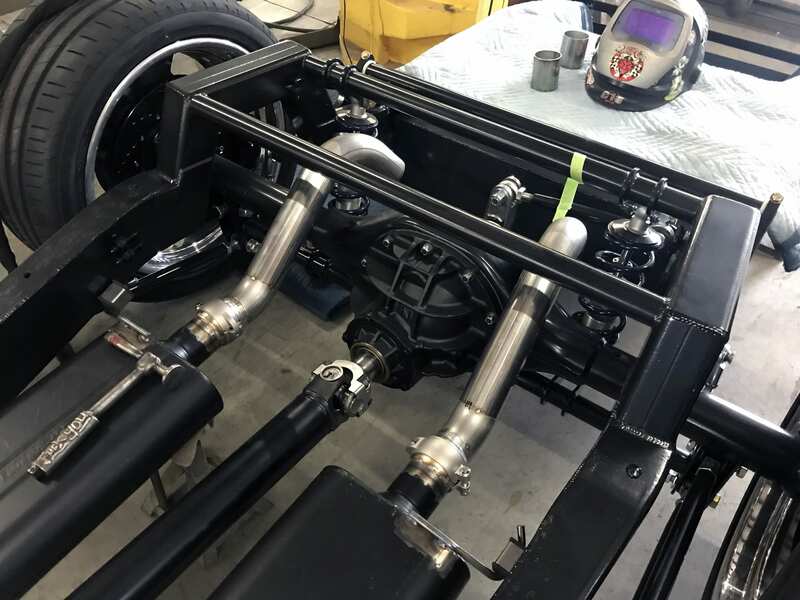 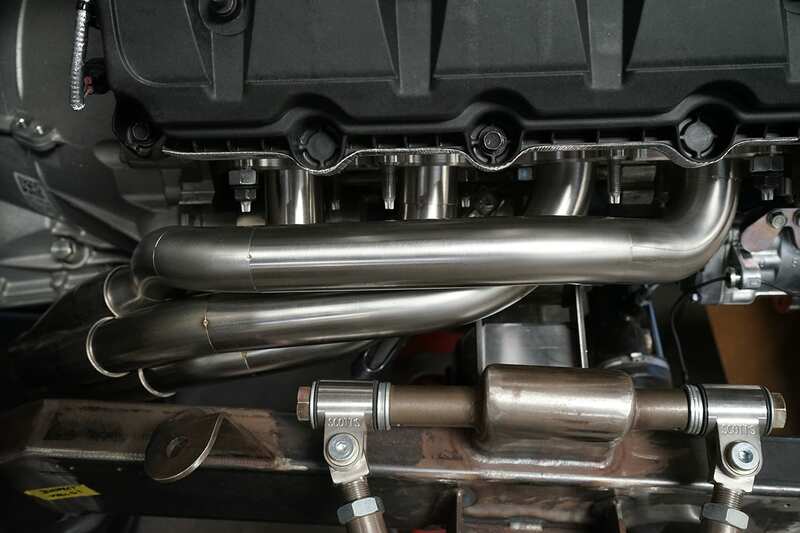 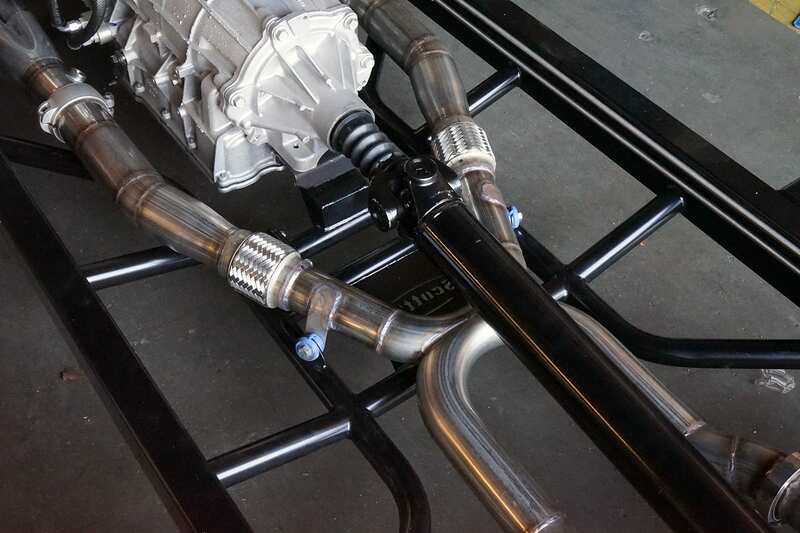 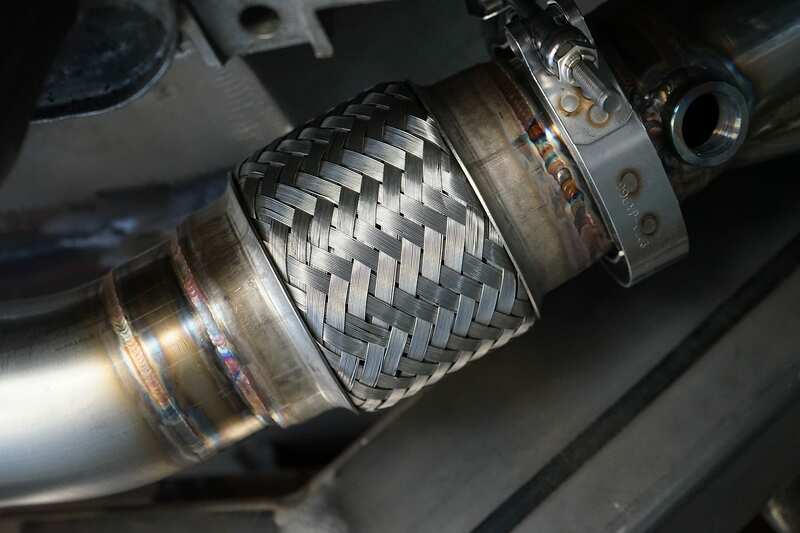 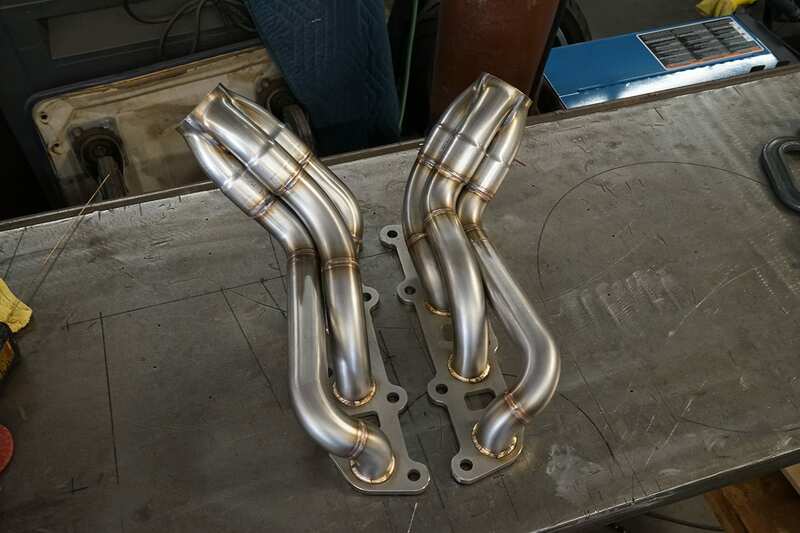 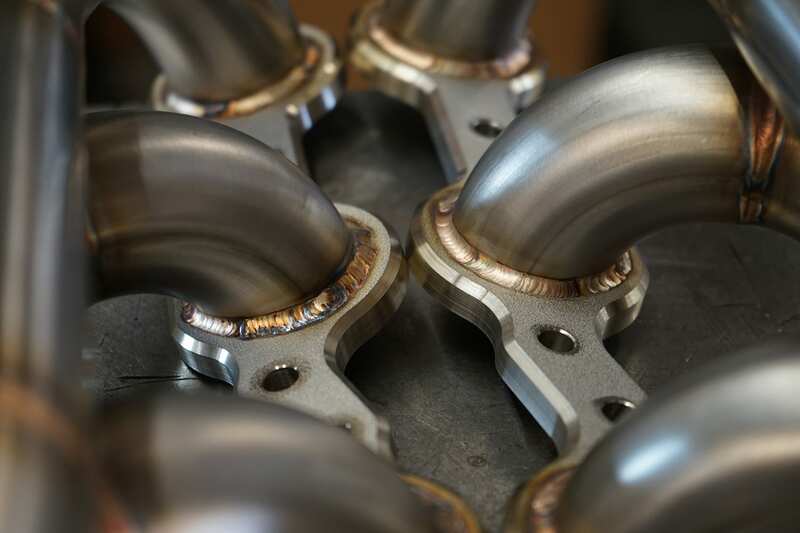 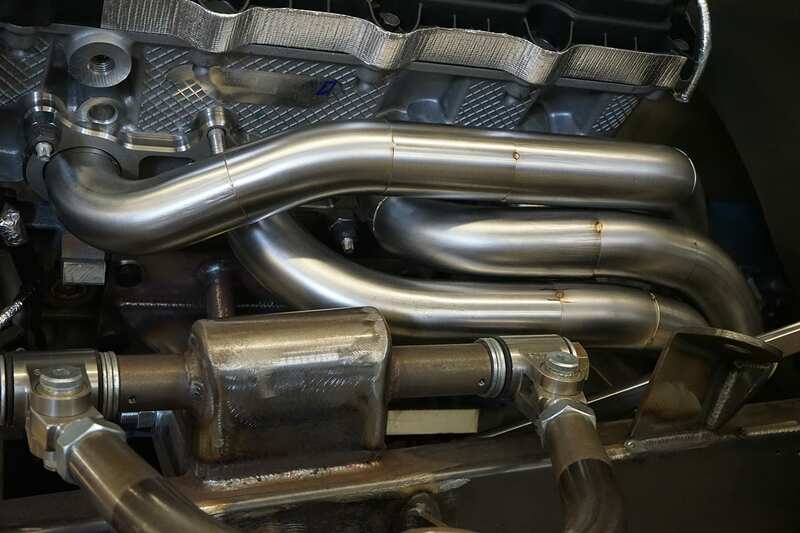 NO ONE builds a better custom header / custom exhaust system than Scott’s Hotrods!